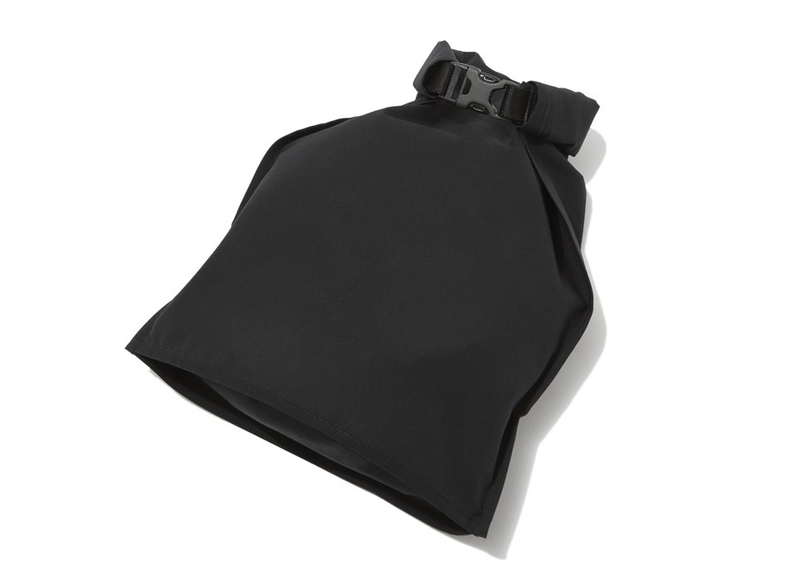 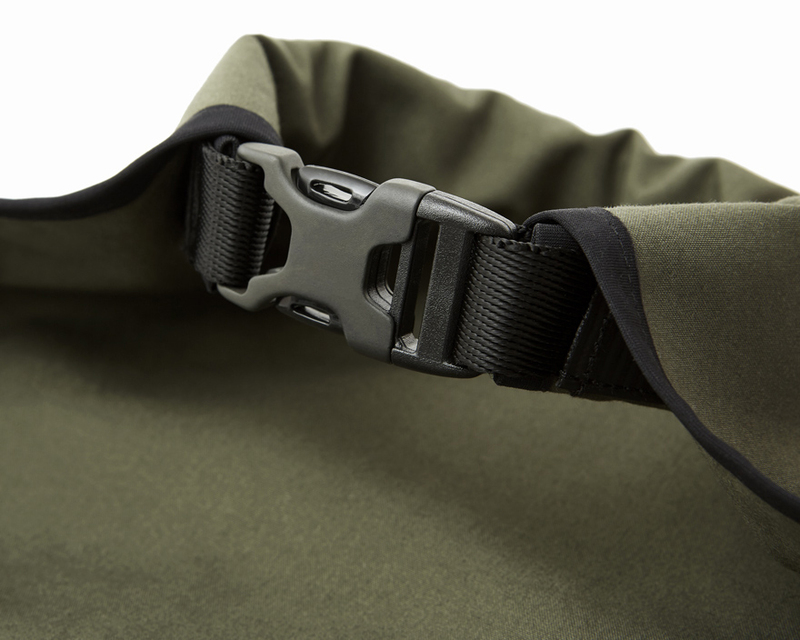 Outlier uses its highly water-resistant Supermarine cotton fabric to create a simple rolltop bag. 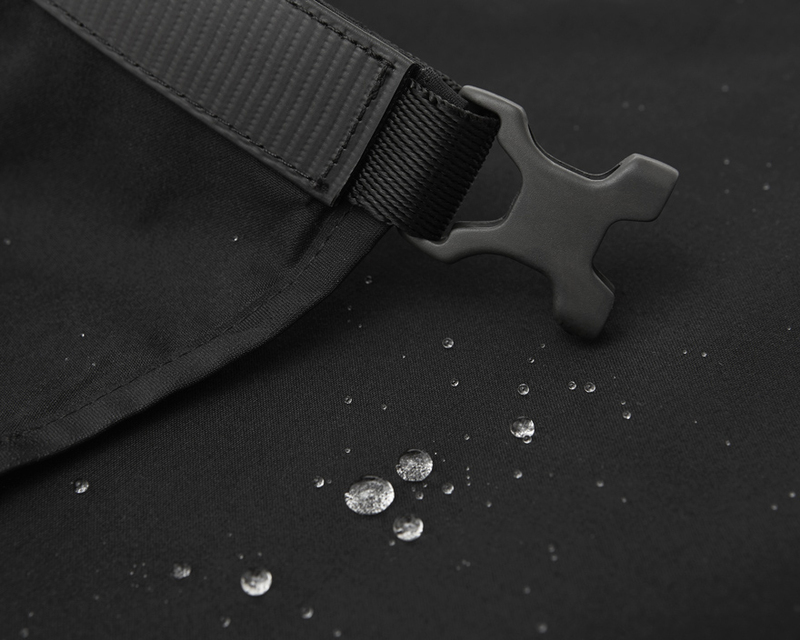 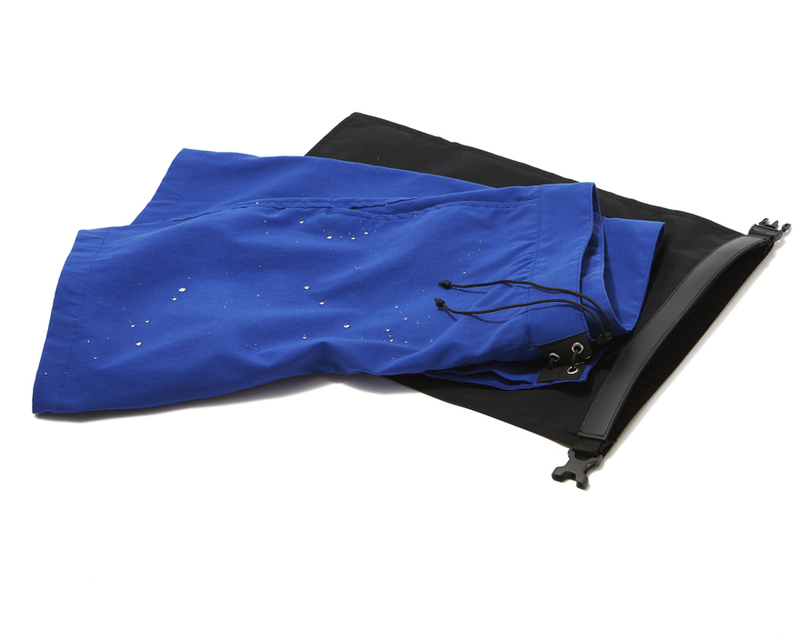 Put wet clothing in the Supermarine Rollie to keep your other belongings dry. 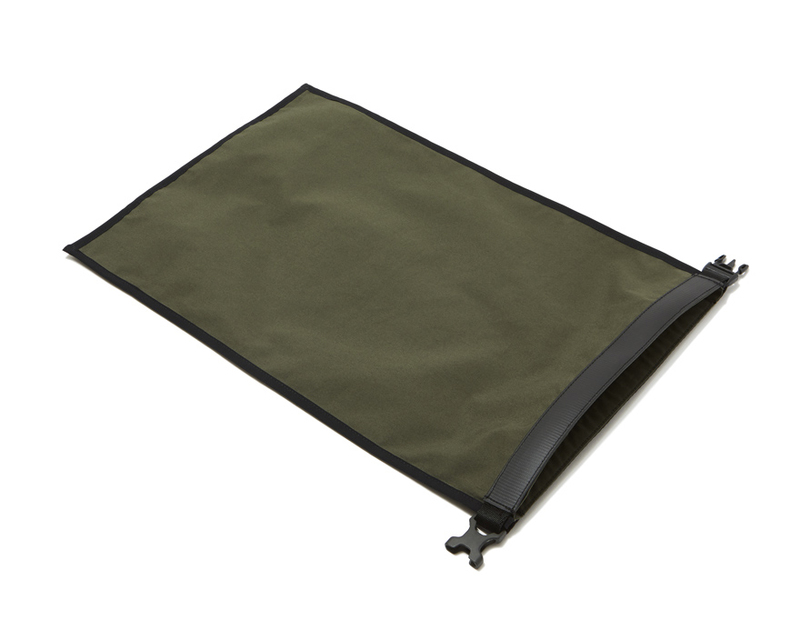 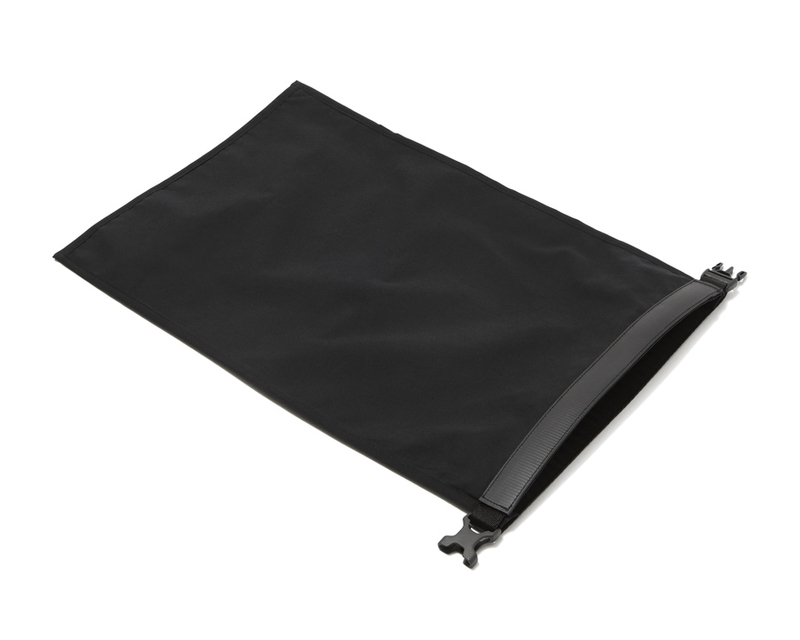 The bag is breathable enough that the items inside will still dry, preventing mold and foul odors.